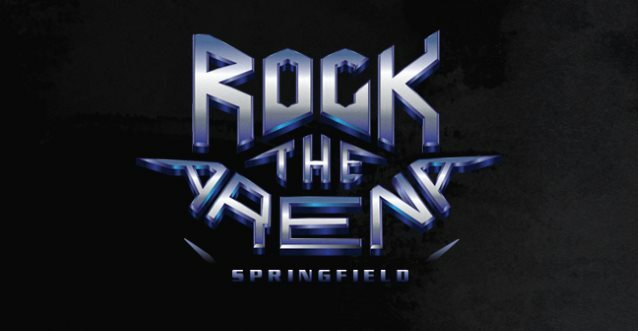 Fan-filmed video footage of Bobby Blotzer's new RATT performing on June 18 at the MassMutual Center in Springfield, Massachusetts as part of the "Rock The Arena" event can be seen below. Also appearing on the bill were Bret Michaels, Lita Ford, WARRANT and TRIXTER. Blotzer's RATT recently parted ways with bassist Scotty Griffin (ex-L.A. GUNS) and replaced him with Robbie Crane. Crane previously played bass for RATT from 1996 to 2012 and appeared on the band's 1999 self-titled album and 2010's "Infestation". Said Blotzer in a statement: "Adding Robbie Crane back is naturally just like slipping into an old missed pair of spandex." 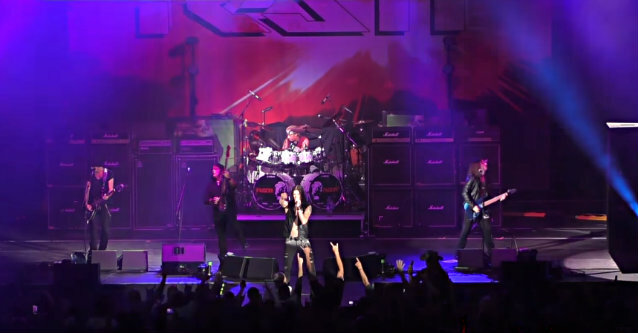 Blotzer announced last September that he was taking control of the RATT name and hitting the road with a new version of the group, which played shows earlier that year under the name BOBBY BLOTZER'S RATT EXPERIENCE. RATT guitarist Warren DeMartini later filed a lawsuit against Blotzer, claiming that the drummer was falsely advertising his "tribute band" as the real thing. Blotzer's revamped RATT is rounded out by vocalist Josh Alan (ex-SIN CITY SINNERS) and guitarists Doc Ellis (Jizzy Pearl's LOVE/HATE) and Nicholas "Blaze" Baum. WBS, Inc., the company which manages the business and operations related to RATT, was originally formed by Blotzer, DeMartini and singer Stephen Pearcy. Pearcy lost his share of the name in court after splitting with the group in 2000. 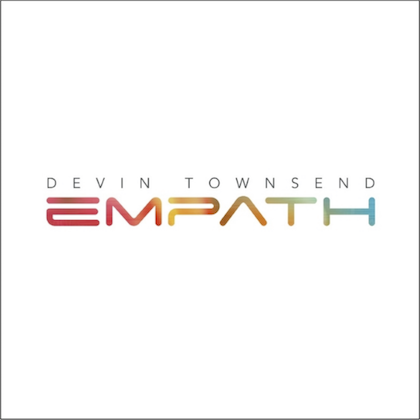 He returned to the band in 2006 but exited again in 2014. Blotzer has since expressed his desire to keep RATT alive with a new singer, but explained that DeMartini did not want to tour as RATT without Pearcy.